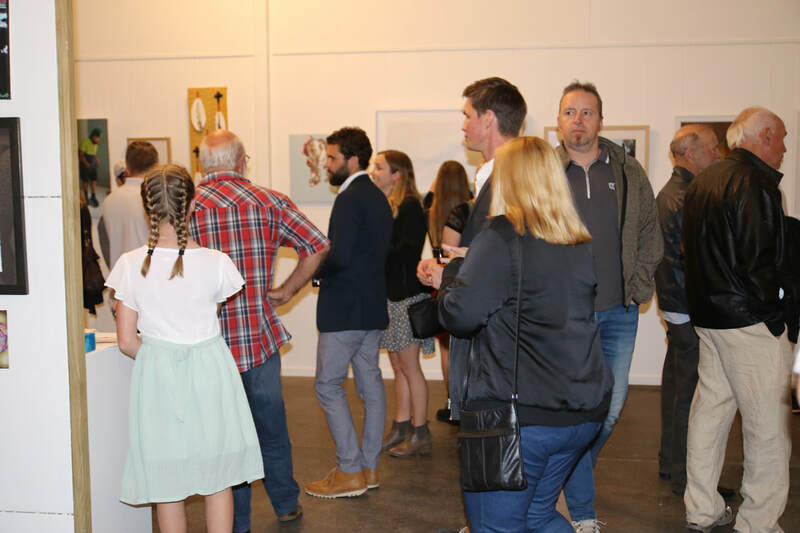 Thank you to everyone who has contributed to the second Kumeu Art Awards and congratulations to our prize winners. 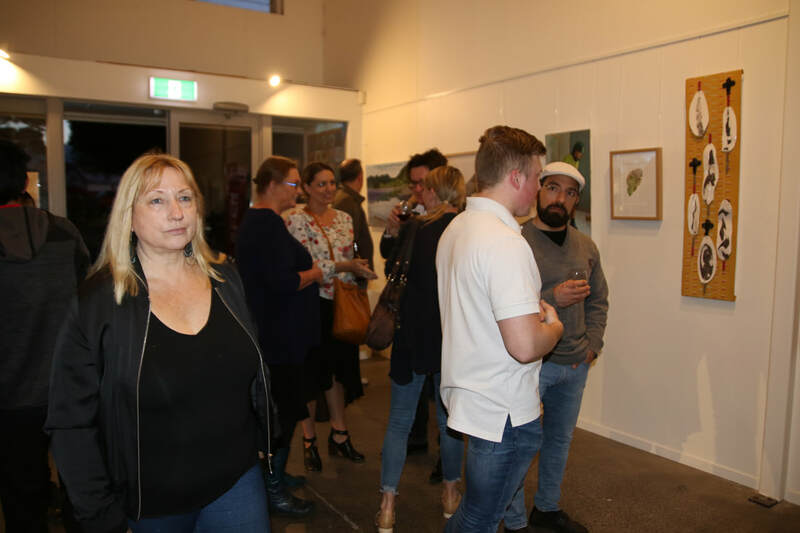 The ceremony on Saturday was a big success and was attended by over 100 people, including artists, sponsors our committee and families and friends. 1st – Julie Freeman for 'Hidden Depths'. 2nd – Craig Humberstone for 'Shifting Worlds'. Highly Commended- Barbara Von Seida for 'Morning Light'. Runner-up Valerie Cuthbert for 'Grounded'. 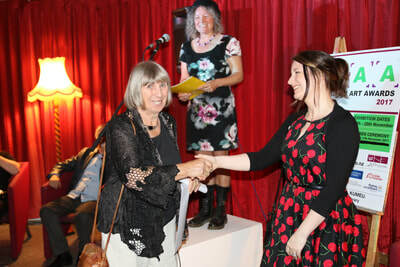 Runner up- Di Morritt for 'Ceramics ‘Evocation of Spring'. 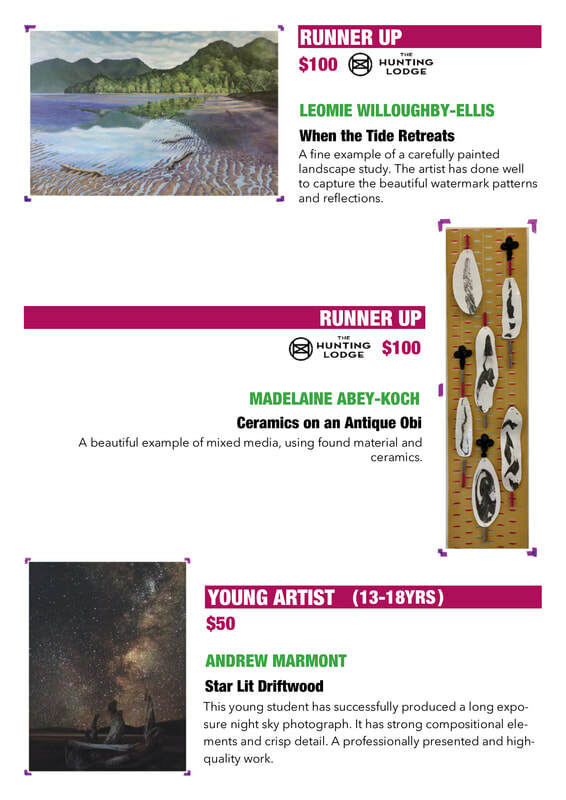 Young Artist - Andrew Marmont for 'The Jetty'. It was a fantastic occasion and great way to celebrate our incredibly talented local community. Wine from local winery, the Hunting Lodge and Beer from local brewers Hallertau was served at our bar (donated for the night by local props company Rollercoaster) and food was given to our guests. 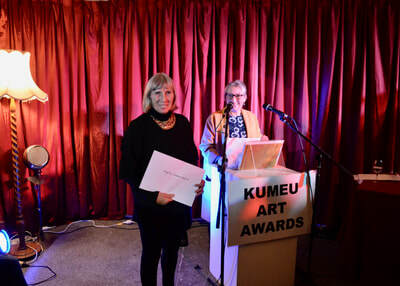 KACI Chair Christine Rose spoke to a full Kumeu Arts Centre and thanked all our sponsors, such as, Gordon Harris, The Picture Framers NZ, Art News, New World, Hallertau, Rollercaoster, Hunting Lodge, Creative Matters as well as our funders The Rodney Local Board, Foundation North, and The Lotteries Grants Board. 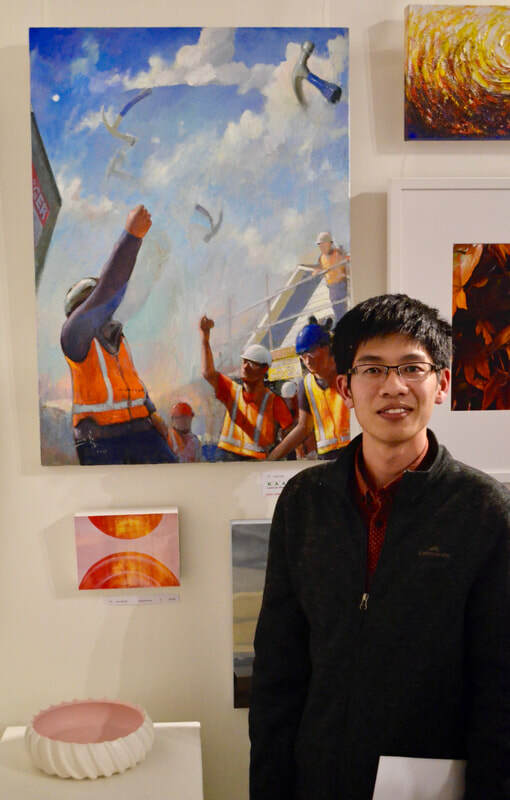 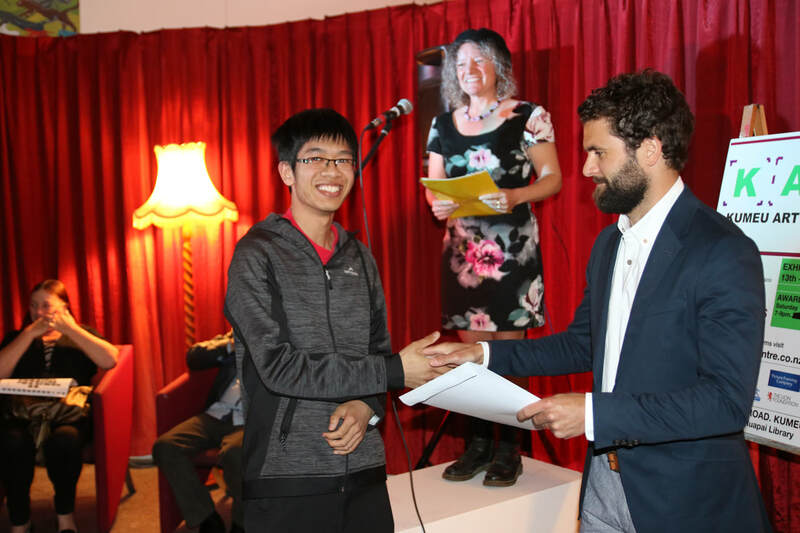 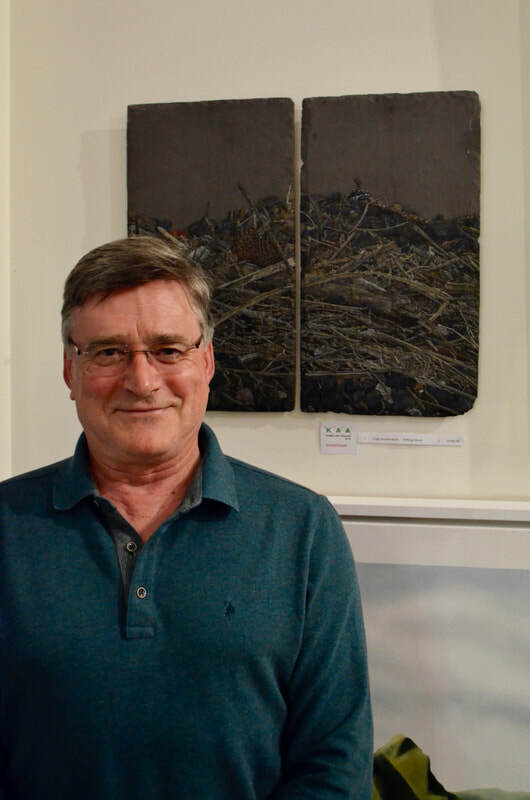 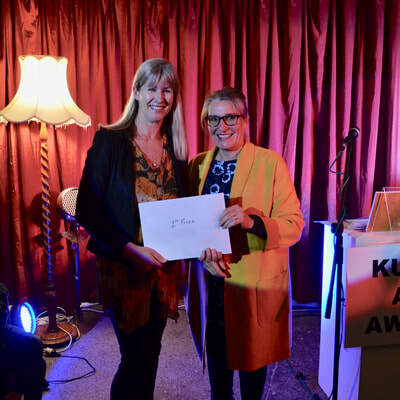 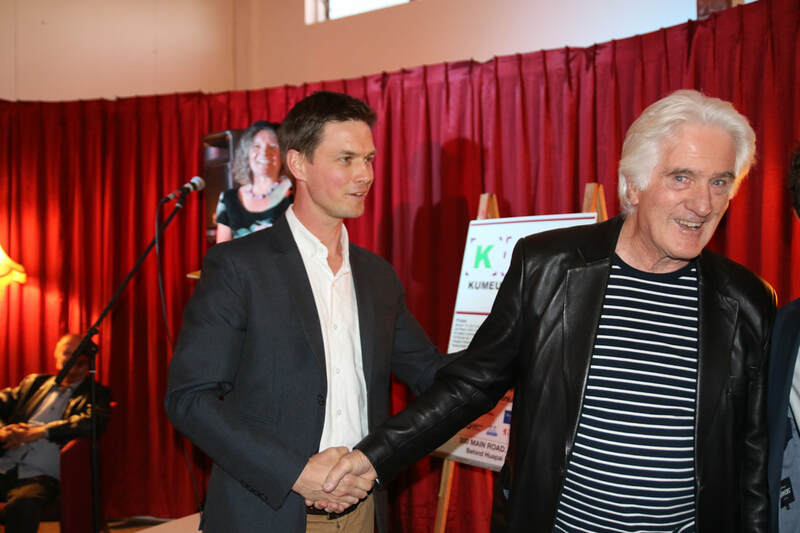 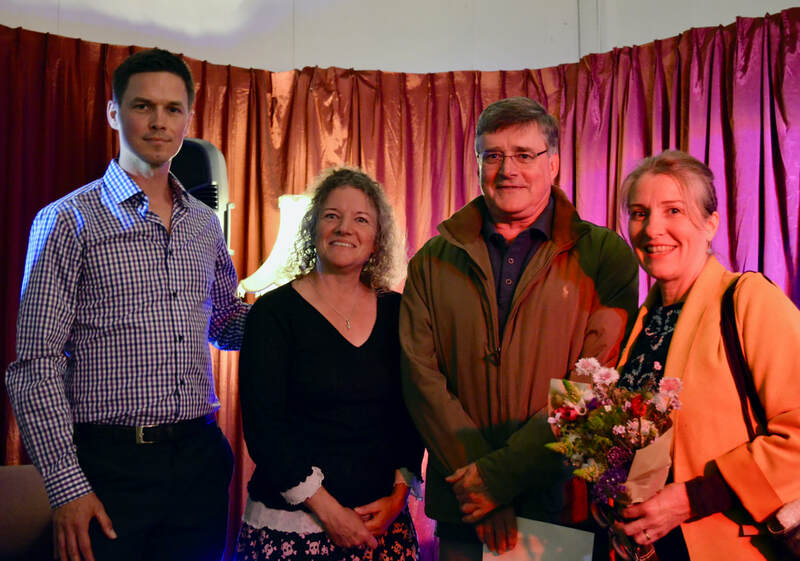 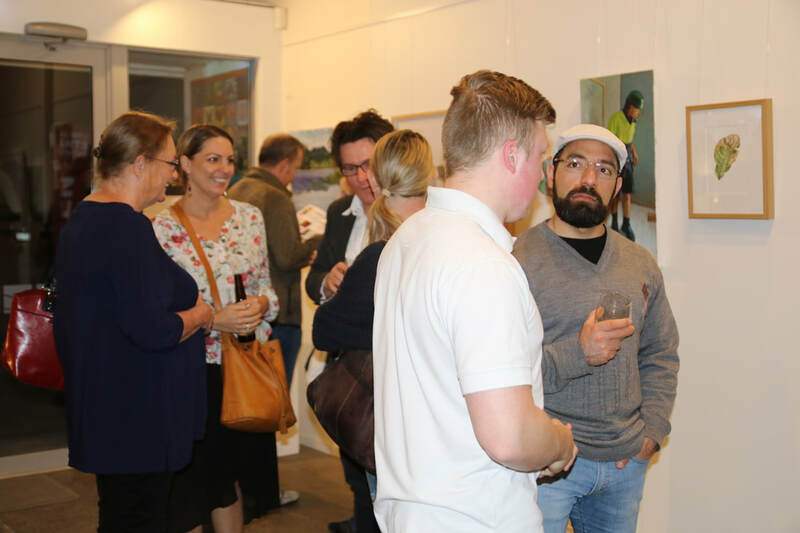 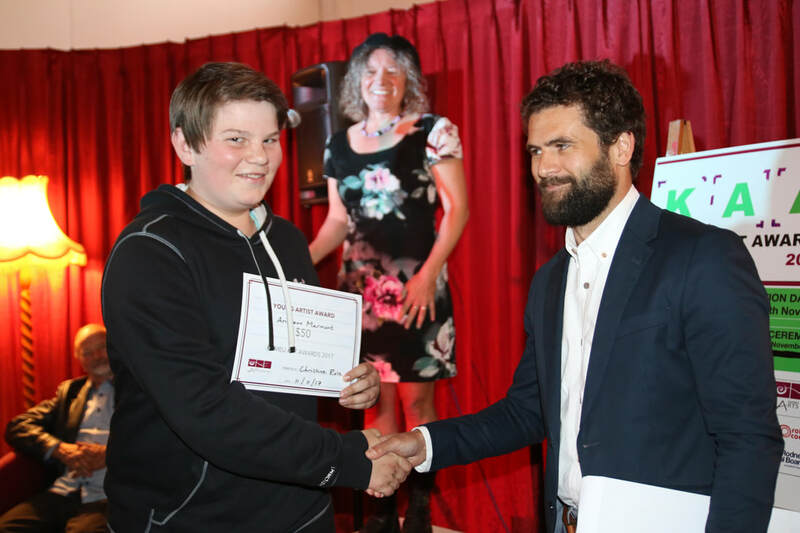 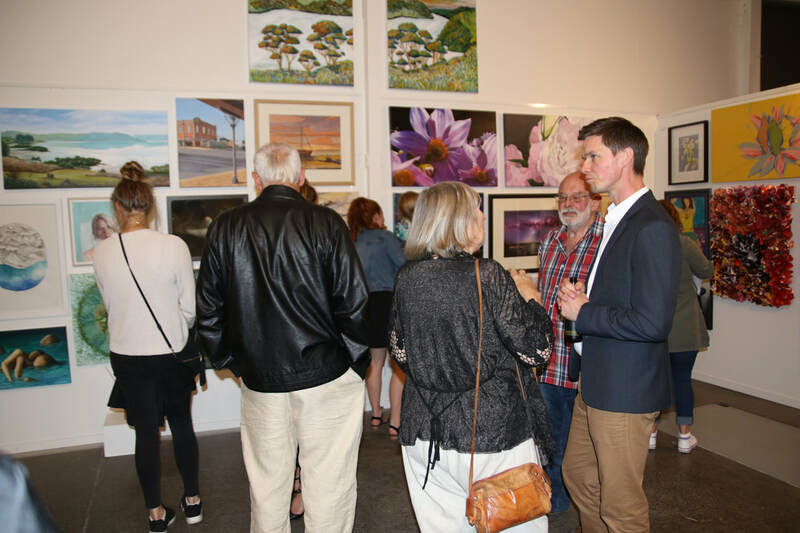 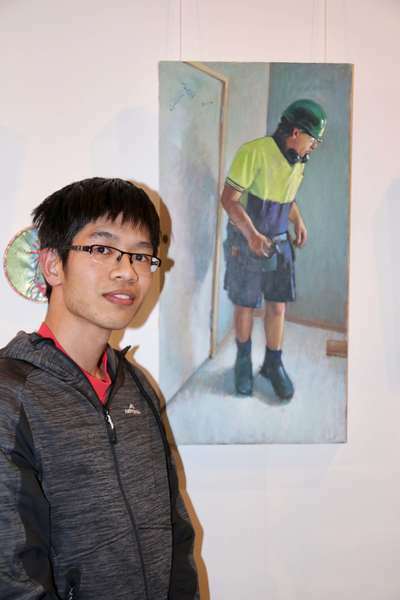 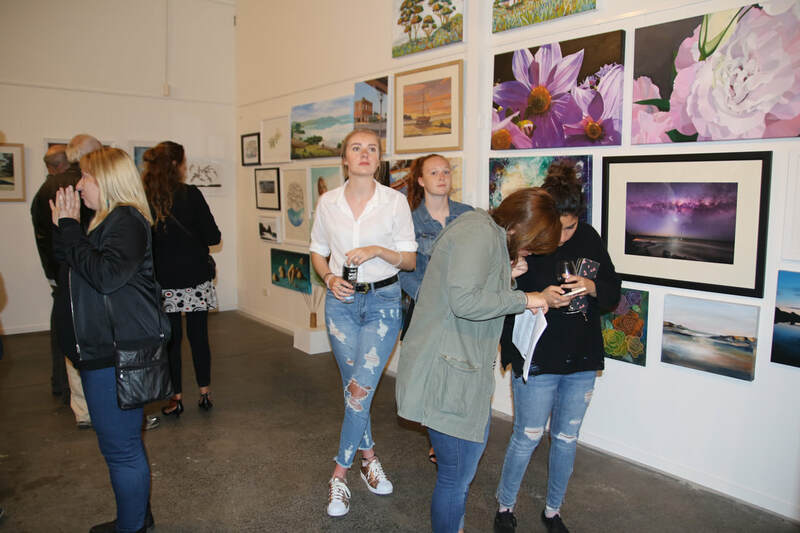 ​The first inaugural Kumeu Art Awards was a big success. In total 70 artists entered 113 artworks. 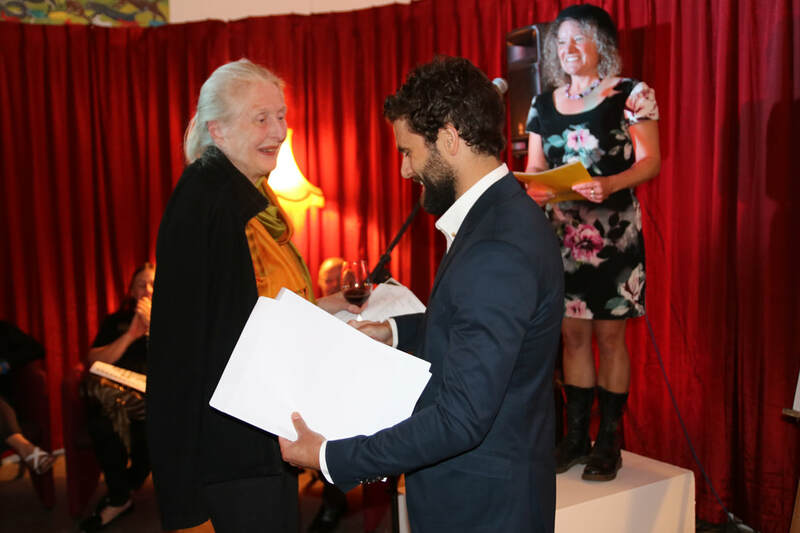 The awards ceremony on Saturday the 11thof November was attended by over 100 people, including artists, local board members, sponsors and families and friends. 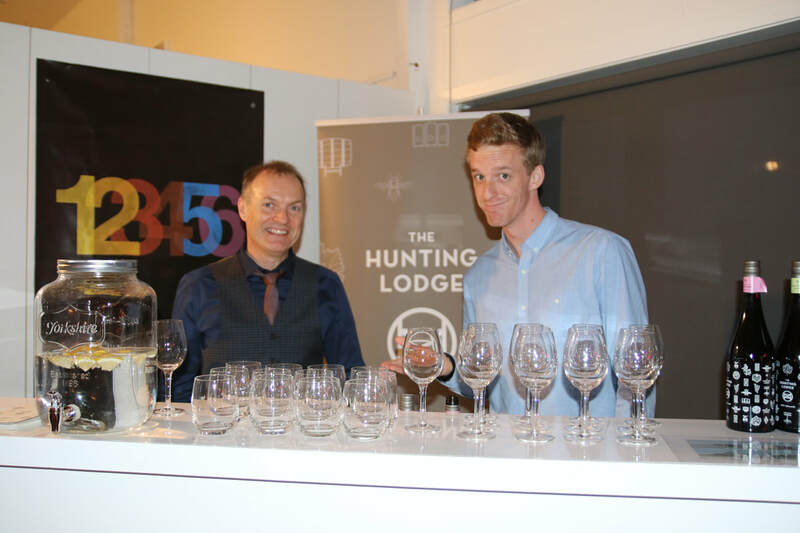 Wine from local winery, the Hunting Lodge and Beer from local brewers Hallertau was served at our bar (donated for the night by local props company Rollercoaster) and food was given to our guests. It was a lovely occasion and opportunity to celebrate our creative community. 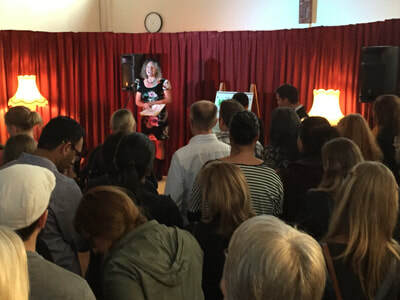 KACI Chair Christine Rose spoke to a packed out Kumeu Arts Centre. She talked of about Kumeu Arts Centre’s journey and our desire to expand. 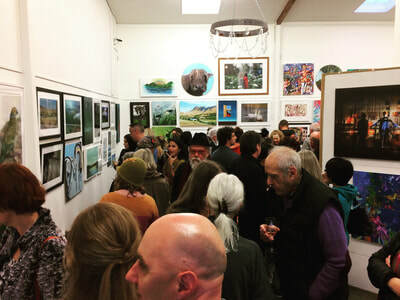 She also, thanked all our sponsors, such as, Gordon Harris, The Picture Framers NZ, Art News, as well as the Local Board and Creative Communities who supported this event. Judge Andrew Rankin awarded prizes. 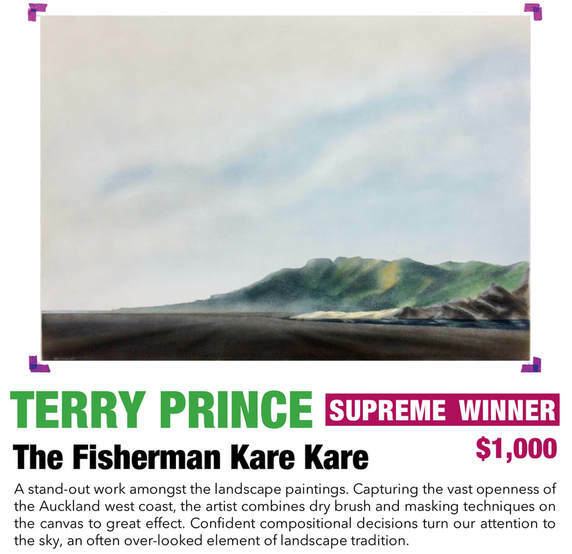 1st - Terry Prince for 'The Fisherman, Kare Kare'. 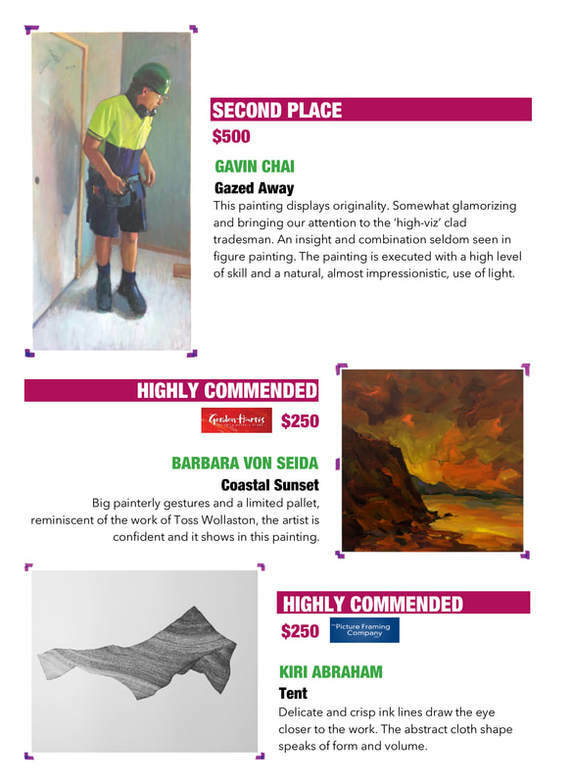 2nd - Gavin Chai for 'Gazed Away'. 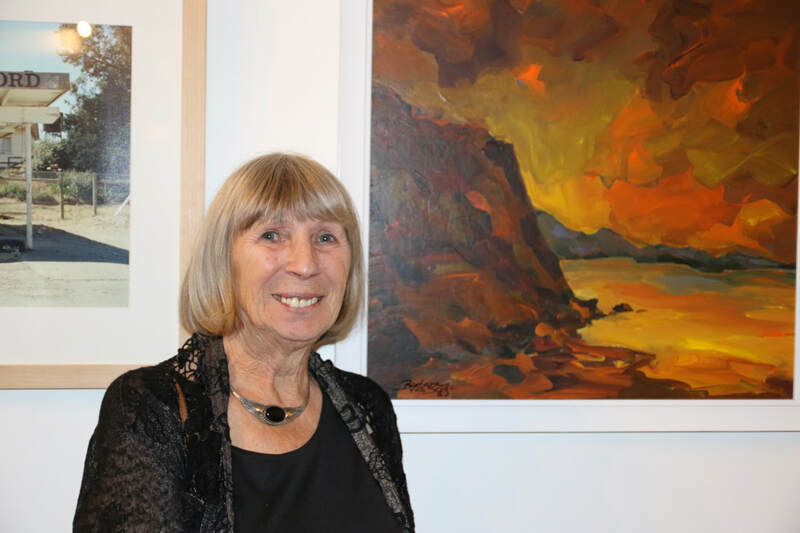 Highly Commended- Barbara Von Seida for 'Coastal Sunset'. Runner-up Leomie Willougghby-Ellis for 'When the Tide Retreats'. 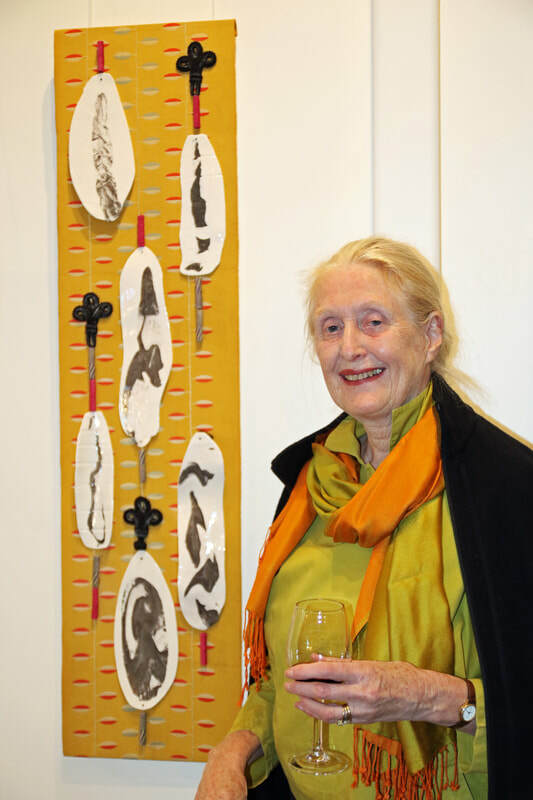 Runner up- Madelaine Abey-Koch for 'Ceramics on an antique Obi'. 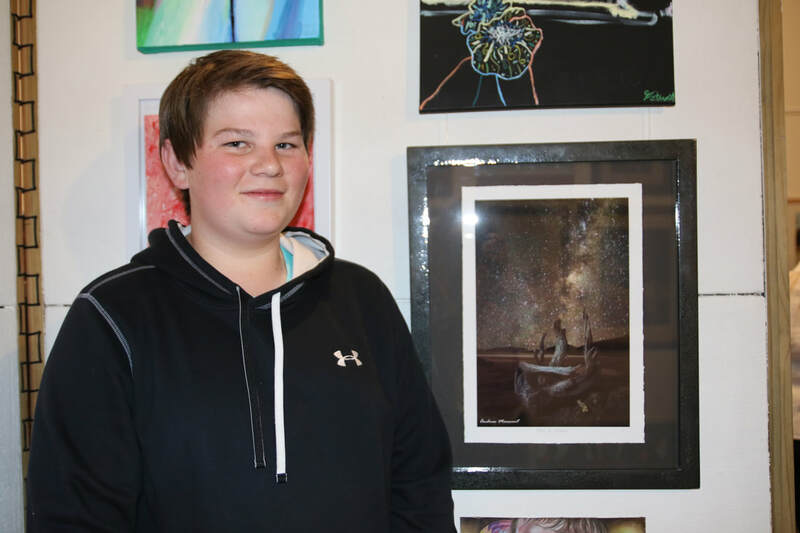 Young Artist - Andrew Marmont for 'Star Lit Driftwood'. 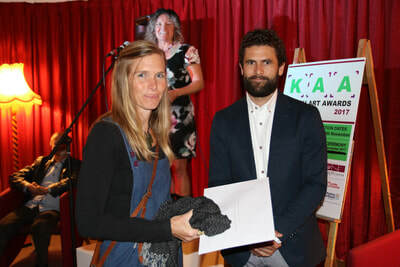 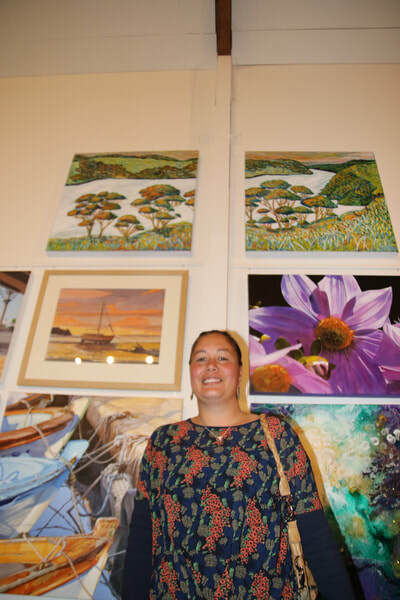 The people’s choice awarded to Anna Filimonova for her painting ‘Opportunities IV- Kea over Mt. John’. The exhibition was attended by approx. 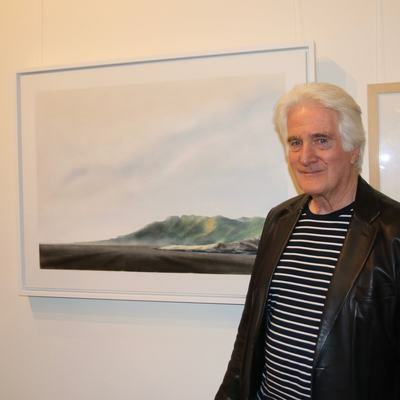 800 people who left comments in our visitor’s book such as; ‘Fabulous Show’, ‘Such an impressive array of work and great to see Kumeu Arts Centre moving forward’, ‘Wonderful display of diverse, competent works.’ We sold six artworks totaling $2800.